Man, I actually got around to almost finishing my character sheet for lvl 1. I'm glad Guildmaster's guide has Minotaurs because I don't feel like homebrewing that stuff. We still need to finish off characters right? But hey, there's always Filly Funtasia amirite? I want to join, but my commitment issues are telling me that I shouldn't bother. Plus I need to get that Sandbar app. I want Gen 5 to be some Next Gen stuff. Y'all got a license for that? Now that RotL is done, what should I do? The Running of the Leaves 2018: September 28th-October 21st! Get limber and get ready, everycreature! What kind of design flaw is not being able to decipher our own emotions? "Why would untested magic fireworks that I bought in a back alley from Trixie at midnight be unsafe?" "They come with a guarantee right?" I'm thinking of creating a Snowdrop app, but i don't know where that would go. She's from the past though so she would probably go in AU now that i think about it. When your mother publicly makes fun of you for having a mental illness... Anyone else thinking about cheese? I love some of them Dominoes $5 pizzas. 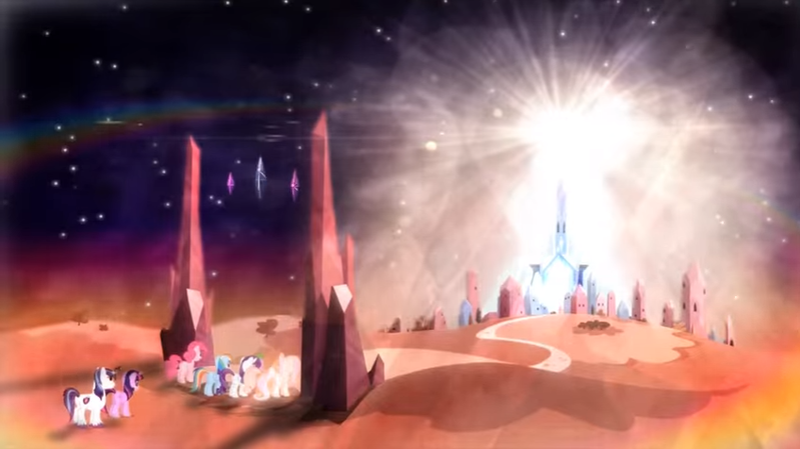 Welcome to Canterlot, I hope you stick around.